Lake Tahoe is one of America’s top year-round destinations, but the real magic for many people happens every winter when the ski resorts open and the snow begins to fall. Tahoe is home to 18 world-class ski resorts, many of which have thousands of acres of terrain, dozens of lifts and runs for skiers and boarders of all levels to enjoy. 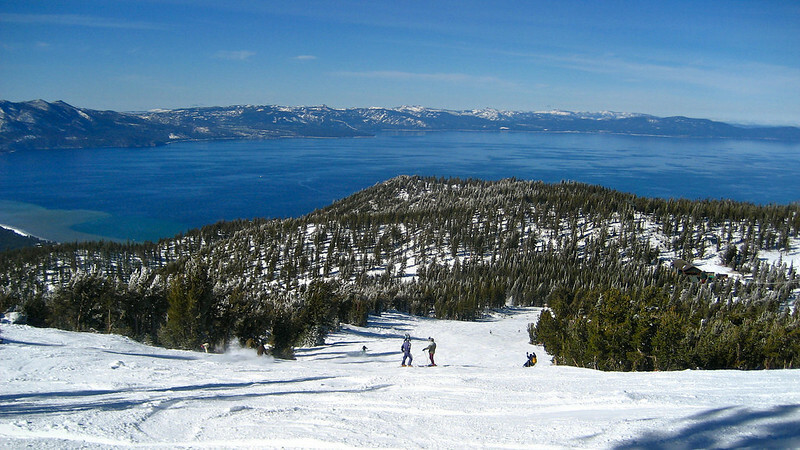 Every year, Tahoe draws in local California and Nevada winter enthusiasts ready for a weekends adventure, as well as travelers from the East Coast of America and every other continent looking to hit these awesome slopes. Some of the resorts in Lake Tahoe have become the world’s top destinations for a ski trip for good reasons! Alpine Meadows Ski Resort has been named one of the top skiing destinations in the world for years now. The resort brings in expert skiers ready for a wild ride, as well as beginners looking to learn the ropes. One awesome thing about taking a trip to Alpine Meadows is that when you come, you get access to not just the 100+ runs on the 2400 acres of skiable terrain here, but your lift ticket also includes access to the 3600 acres at Squaw Valley Ski Resort, their sister resort, and next door neighbor! A trip to these resorts is a great time and a really good value. 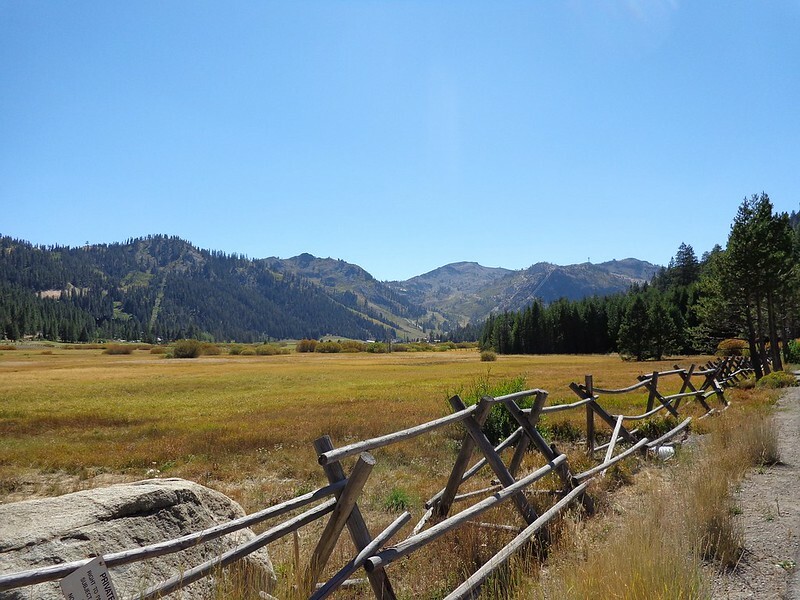 For a trip that the whole family can enjoy together, to one that friends of every level and interest come for, Northstar Resort really can’t be beaten. The Village of Northstar attracts travelers year-round, but in the winter they really go hard here. The resort itself is home to condos that can accommodate large groups or luxury seekers, and every room is convenient to all of the on-site restaurants, shopping, work-out facility, activities and even an ice skating rink in the winter. 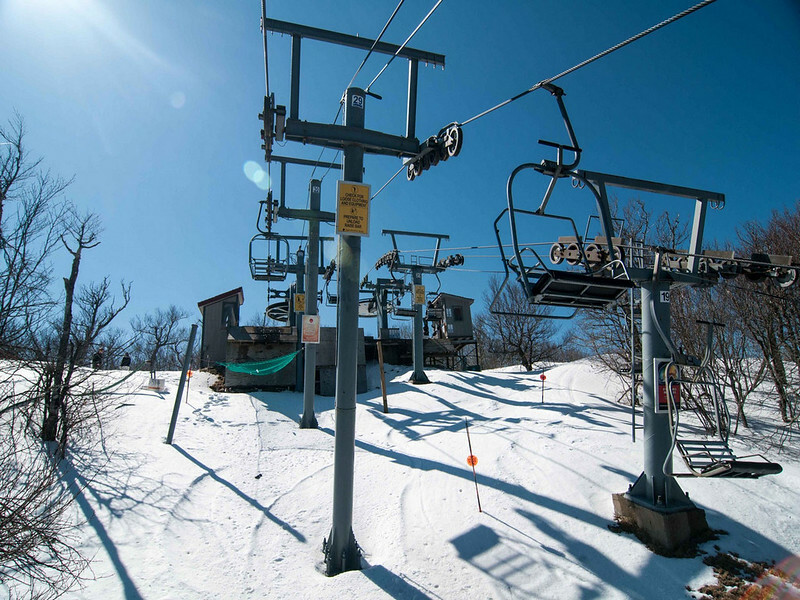 The resort has ski in/ski out access, and the slopes are calling your name every day they’re out their blowing snow. Northstar has a great program for beginner skiers and boards, but also attracts several celebrities and professional riders throughout the season! This ski resort in North Lake Tahoe really has everything you could want and imagine, and more! As the name would suggest, this Tahoe ski resort is pretty much a dream come true. They offer more variety in their terrain than any other ski resort in the area does, and also beat their competitors with more hidden glades and the most groomers. Heavenly is one of the most unique destinations, located right on the border or California and Nevada, and every one of their 97 trails goes all out to provide riders with diversity, thrill and a great time. Heavenly is also home to some of the best views in all of Lake Tahoe, overlooking the beautiful waters of the freshwater lake and the surrounding mountains. Lake Tahoe is a year-round destination, but travelers that frequent the area await the next winter each year by the time summer rolls around. While they’re out hiking, mountain biking or having fun on the lake, they’re also thinking about how much they can’t wait for the snow to start falling again.